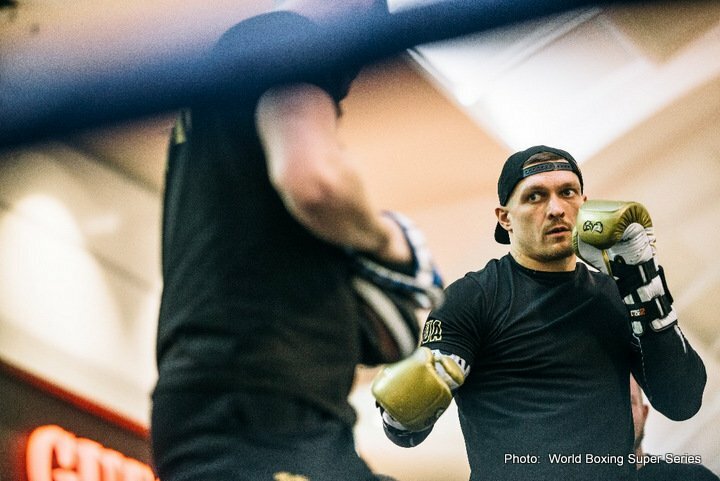 WBO World Champion Aleksandr Usyk (13-0, 11 KOs) talks about his upcoming semi-final against WBC World Champion Mairis Briedis (23-0, 18 KOs) at the Arena Riga on January 27. 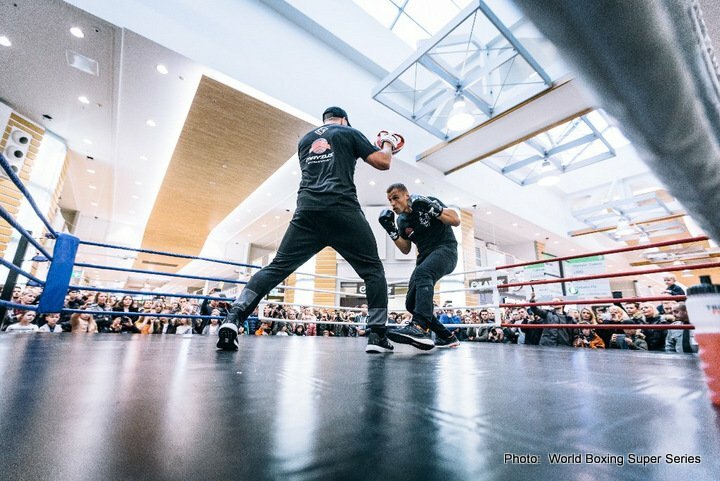 The Ukrainian superstar went to Berlin in September last year and opened the first season of the World Boxing Super Series by producing a spectacular display at the Max-Schmeling-Arena to stop former world champion Marco Huck in the 10th round. 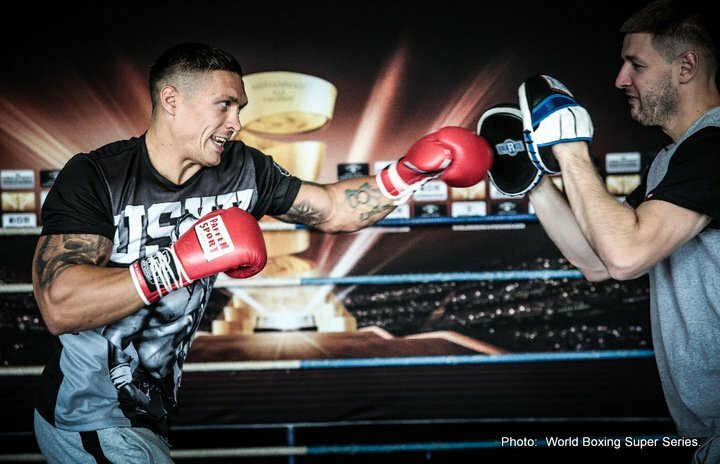 Usyk’s training camp before the biggest unification fight in years in the cruiserweight division took place in Bukovel, on the ridge-lines of the Carpathian Mountains under the guidance of his trainer Sergey Vatamanyuk. 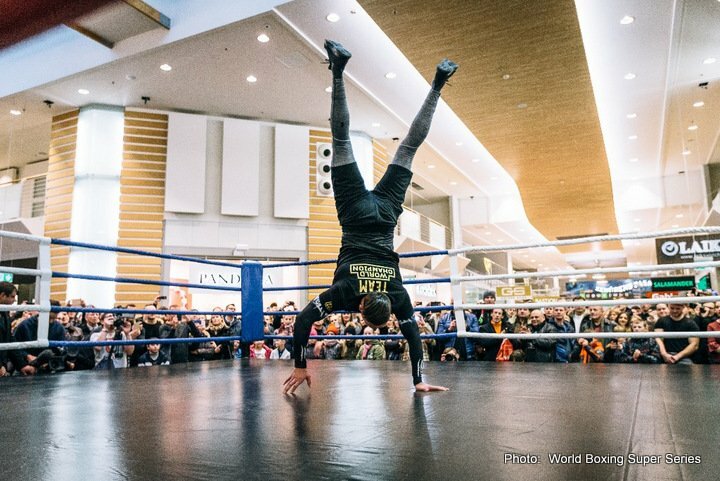 Now the 2012 Olympic gold medallist is traveling to Riga – to the backyard of the Latvian hero Mairis Briedis. How are you looking forward to fighting in Riga? 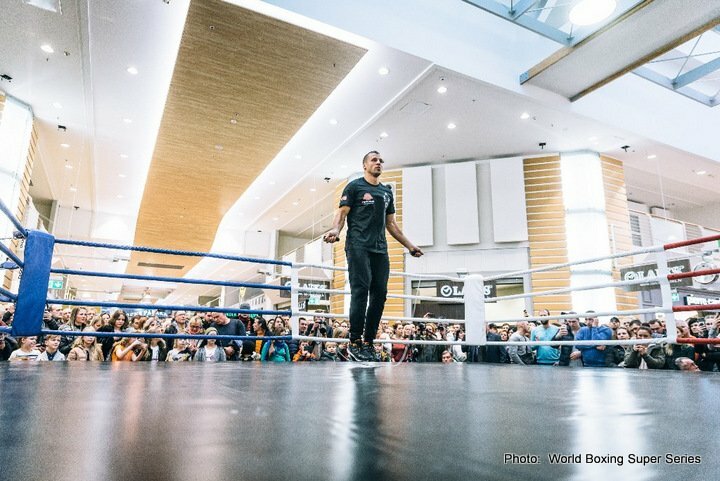 How big is the fight against Briedis when you look at your career?